It is full of excitement and joy when it is a time to dress up your kid for fancy dress competition or fancy-dress day at his or her school. 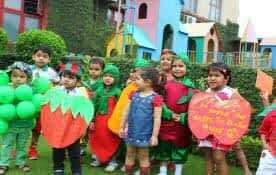 Nowadays many preschools also organize fancy dress competition for nursery kids. 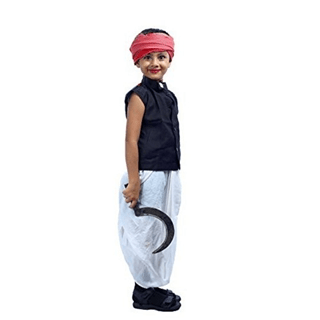 These fancy-dress competitions not only make a kid happy and excited but also imparts him or her some useful knowledge based on that fancy dress themes. There are many fancy dress competition ideas to choose from. Whether it is a school competition, or it is for a cultural club, you can choose from the following list of Fancy Dress Ideas. This is a most favorite fancy dress idea for most of the schools during National Holidays like, Independence Day and Republic Day. And this would be the most preferred fancy dress competition ideas for nursery kids as well. Dressing up your kid in a way of Indian national leader is the most fun yet easy task to do. In addition, if you can make your kid to memorize any famous dialogue of that Indian National leader, then it will be like a cherry on a cake. Late Sri. Avul Pakir Jainulabdeen Abdul Kalam was an Indian scientist who serve the nation as an 11th President of India. He was always been a ‘Youth Icon’ and ‘National Hero’ of all ages. Therefore, dressing and presenting to be like him is going to be a major task. Requirements – His dressing style was very simple, so you can choose a brown coloured ‘safari suit’ or a simple cotton kurta pyjama. Only a white wig (which is widely available) needs to be arranged to get a complete look like him. No Indian National fancy dress competition idea can be completed without this name. Bhagat Singh was the most influential revolutionary of Indian Independence movement. He had a very charismatic persona and recreating his style is easy and comfortable. Let us now check the requirements for Bhagat Singh’s dressing style. Requirements – A formal white cotton shirt, and a formal black/brown cotton pant with a Brown coloured hat styled in manner. For moustache, you can draw the moustache with Kajal pencil. Rani Laxmi Bai was the Queen of Jhansi, and her real name was Manikarnika. Rani Laxmi Bai is a most preferred idea for dressing up your little girl for her fancy dress competition. An easy way to make your daughter look like a real queen. Requirements – Although there are many shops who rent the costume of Rani Laxmi Bai on a day basis, still if you want to recreate her style by your own then drape your daughter with Marathi style saree of silk fabric and accessorize her with some ornaments and jewellery. A sword and shield can be taken on a rent basis. Many of the children get themselves dressed as per to Netaji’s style. Netaji was the real icon in India’s Independence. His looks and dressing style were simple and comfortable. 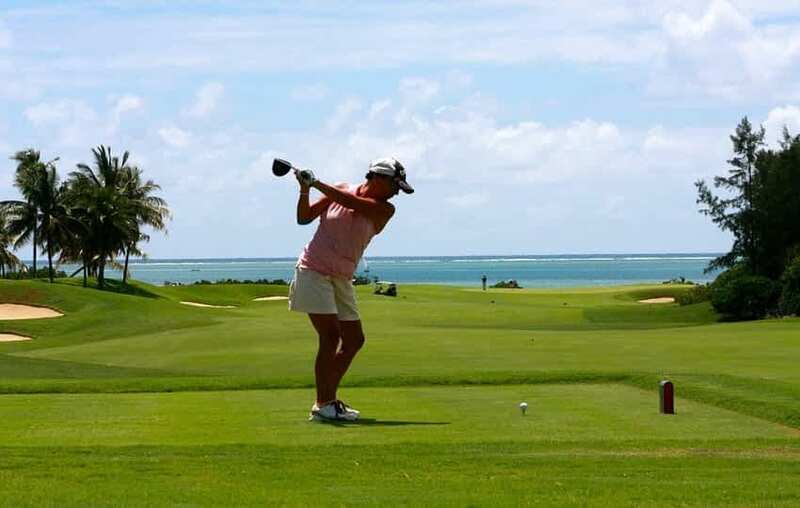 Requirements – A green coloured khaki dress with hat, a round-framed spectacles and boots. Requirements – A white coloured dhoti- Kurta with Blue coloured cotton Bundi /Nehru jacket. A black sandal and square framed black coloured spectacles. Animal based fancy dress ideas are a great hit among the young learners as they learn about the animal kingdom. The dresses for the animals can be collected on a rent basis and few of the them can be made at home as well. You can dress up your smarty kid in an orange or brown colored jumpsuit or in a onesie. Buy a simple Lion mask from any local stationery shop and your kid is ready to roar. White furry dress can make your little one cute like a rabbit. You can rent the furry ears of the rabbit to make a complete look of a rabbit. 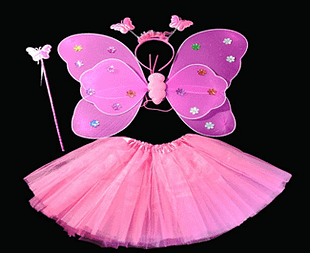 It is a most loved fancy dress idea for every little cute girl. All you need to have a bright, sparkled, flared skirt or even frock. The wings and the antenna can be bought on a rent basis from any costume shop. Bear is a most loved and cuddled animal among the children. You can make your kid to look like a bear by wearing him brown colored furry dress. However, onesie is most preferred. Although these characters are cute and attractive, yet they are not so easy to make at home. Hence, it is good to buy or rent the costumes of your kid’s favorite Disney character and get him/her ready for the competition. This is a famous slogan of Indian Government which emphasize and appraises the hard work of Indian soldiers and Indian farmers. Therefore, here, you can choose to dress up your kid in any of the soldier’s look or in a farmer’s look. The dresses can also be look like the uniform of Indian defense sector, like naval officer, army personnel, or an air force personnel. Easter is a festival which is celebrated on account of the resurrection of Lord Jesus after the death. During this festival, eggs are usually gifted to each other. Hence, you can decorate your kiddo in a way of cute chicken, or egg. Many dresses are available online to shop or you can collect the same on a rental basis. And if your kid has any jumpsuit or onesie in yellow and white color, it will be a great match. For this auspicious theme, you can dress your kid like a Christmas tree, a Santa Claus, Mother Mary, or even a snow-man. World book day is a yearly event celebrated on April 23. It is organized by the United Nations Educational, Scientific and Cultural Organization, to promote reading, publishing and copyright. 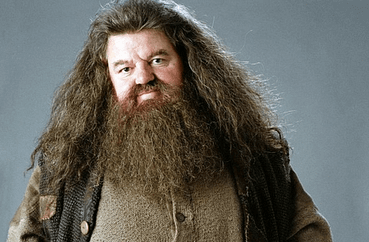 You can choose the variety of book characters to dress up for world book day. You need a blue t-shirt, underneath a white collared shirt, Brown pants and spiked hairs (can be done with the help of hair gel). This is one of the easiest outfits for a fancy-dress competition. You need white shirt with normal school trousers. A drumstick which can be used as a magic wand. One added prop is the glasses of Harry Potter. 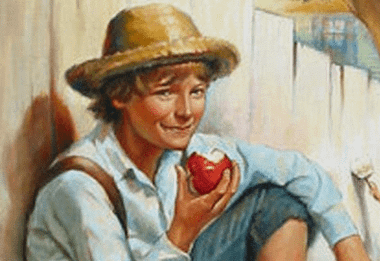 Always a protagonist in the books of Mark Twain, Tom Sawyer’s get up is easy to be picked up. A white formal shirt, blue jeans, and a hat with messy hair. This is a very sensitive topic used for a fancy dress. Hence, you can show your creativity through this idea. You can use numbers of slogan to communicate. The outfit should be blue in color as it resembles water. In this idea, you need a cardboard and cut it into a shape of water-drop. Color this shape in light blue and write any slogan or quotation which you want to convey. Hang this card board on the shoulders of your kids with the help of cloth. Fish is related to water hence you can also make a shape of a fish in the card board, color it and hang it on the shoulders of the kid. The outfit of your kid can be in blue color. Water has many sea creatures. So, you can choose any one of them and decorate your child accordingly. Sea creatures can be octopus, fish, sea-horse, star-fish, etc. 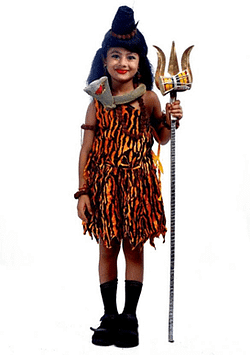 This theme of fancy dress is quite easy and comfortable for the kids as well as for the parents. 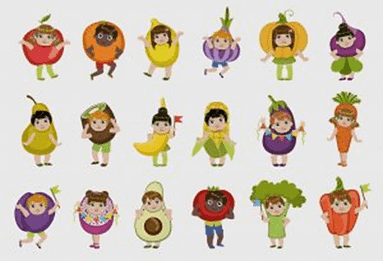 There are number of fruits & vegetables around us. Choose any one among them and dress-up your kid accordingly. The dresses can be arranged either via rent or by your creativity. This fruit is widely loved by the children. It’s beautiful and bright color appeal to be attractive for everyone. It is one of the healthiest fruits. Requirements – The outfit can be made as a cardboard cut-out. The half-cut shape of watermelon looks really attractive. It is an easy fruit to make a cut-out of cardboard. 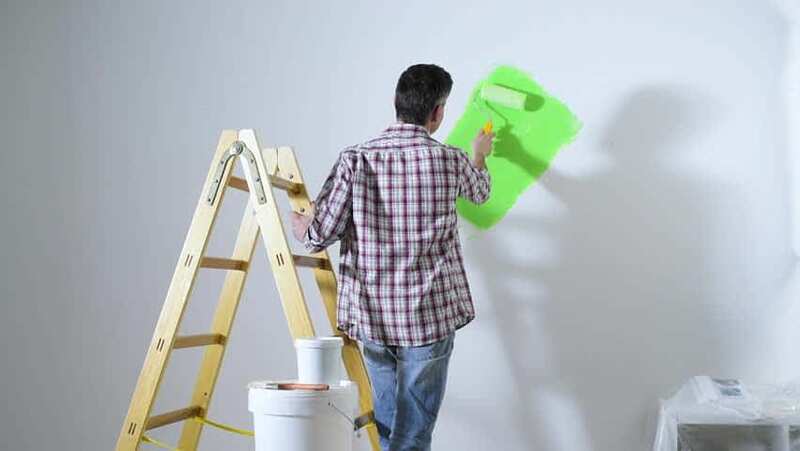 Paint the same in a light green color and brown as its twig. Bird have always been an attractive creature of the nature for the kids. They get fascinated about these little and cute creatures. Therefore, dressing them in a bird look will make them more excited and happier. 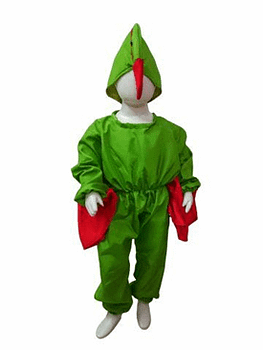 This is a costume which you can use to make your little one like a talking parrot. 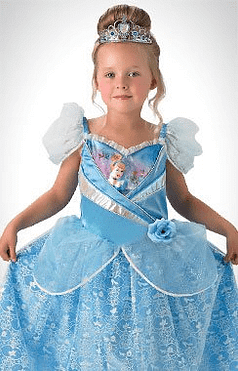 These types of costumes can be bought on a rental basis from any costume shop. The outfit for the crow is easy and you can use any full black trousers and shirt to complete. 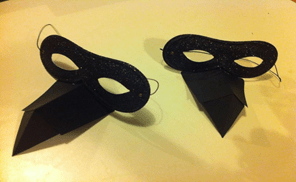 In addition, you can search for the following crow mask which are widely available. Moms, be a part of our Facebook closed community called “Parenting Mom Style” to share any kind of your experiences and queries. This unique can help you to end out a strong message in support of environment. 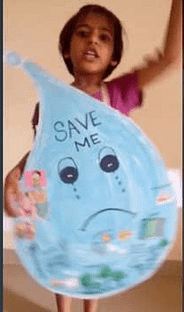 You can take help of the following environment-based fancy dress ideas for children. You can make a cardboard outfit for making your kid a ‘tree’. Paint this tree-shaped cut out in green brown color. You can write any good slogan for saving trees. It is perfect outfit for your kid. However, this costume will take your bit extra efforts and creativity, but in the end, it will be a best effort of yours. Choose any flower – Sunflower, Daisy, or any flower with big petals. The costume should have stem and petals in it. And the center of the flower will be the face of your kid. This costume can be designed easily at a home. Make a cut out of the sun with the cardboard, paint it with yellow or orange color. The round shape center will be the face of your kid. Get him dressed in yellow or orange jumpsuit or onesie. ‘Our helpers’ is the community of those people who help and serve the society with their specific work or profession. It includes, Doctors, teachers, postman, gardener, milkman, police, etc. So, choose any helper from the vast numbers and get your kid dressed like the same. This unique idea can let your kid to earn an extra point in the competition. When your kid is dressed up like famous personality or a celebrity, he should also imitate like the personality and throw some dialogues. 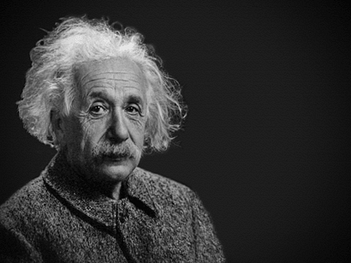 Every mom wants her child to be like Einstein in his/her studies. So, this is a good time for the mothers to dress up your kids as per to the wish. The costume is simple, grey colored jacket and trousers. The only thing which should be arranged is the wig and a mustache. Abraham Lincoln was the famous personality and he was the person who had abolished slavery. The costume needed is white formal shirt with black coat and black bow. The accessory needed is the French cut beard. No doubt, Amitabh Bachchan is a famous personality whose look alike every child wants to be. All needed is a proper formal attire including coat, formal shirt and trousers and yes, his identifiable white French half beard. This idea includes the depiction of God and Goddess or any other mythological character. An easy yet more on accessorize character to carry. The Lord Shiva is termed to be one of the most powerful God. The costumes are widely available at every costume shop. The outfit and the related accessories can be bought on a rental basis. The get up of Goddess Durga is quite simple as only Saree and some ornaments are needed to complete the look. Drape your daughter with any bright colored plain saree (most preferably red coloured saree) and complete her make-up with all needed accessories like bangles, bindi, anklets, ear rings, nose-pins, etc. Add trident as well to complete the entire look. This is one of the favourite characters amongst the children. A dhoti, crown and a mace will complete the look. Comic book is like a friend of every children and if you choose this idea to dress up your kid in his fancy dress competition, it will be full of excitement for your kid. 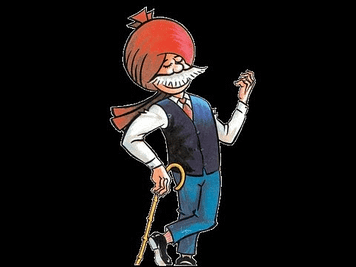 An easy get up with red turban and big moustache and your kid is ready to rock the competition in Chacha Chowdhury’s style. 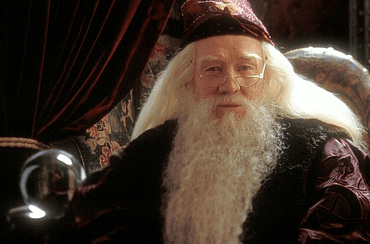 This is the most loved character among children. 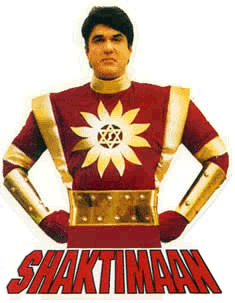 The costume for Shaktiman is easily available on a rental basis. Get your kid dressed as Shaktiman and see his enjoyment. 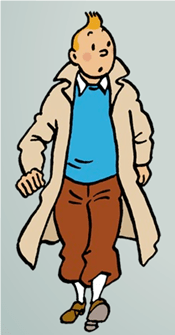 A most loved comic book character. 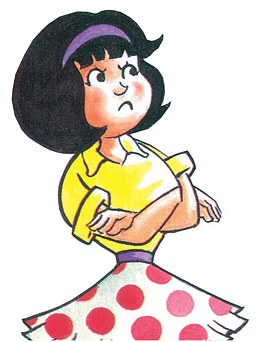 Smart, intelligent, and funny Pinki is the best character to choose for your little princess. Under the daily use stuff, we include, LPG Cylinder, clock, tooth brush, soap, clock, etc. This idea is innovative yet informative for the children. Here, you can let your kid dressed up according to his/her aim in life. What he /she wants to be in life can be depicted here. Like doctor, police, teacher, engineer, writer, etc. The best part of this idea is your kid can become any gadgets of his/her choice. The gadgets can be, mobile phones, computer, laptop, TV, remote control, etc. A strong message can also be conveyed with the help of this idea. The costumes for the technology based fancy dress are easily available at costume shops. 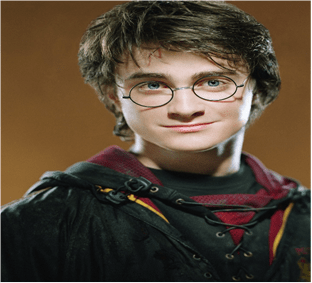 Harry Potter is the most popular character for fancy dress ideas. Those identical round framed spectacles, messy hair, and formal school dress makes your kid a perfect Harry Potter. Your child must have been wanted to become a Superhero so that he can fly and can save the world from various dangers. There are number of superheroes which can be taken as an idea – Superman, Batman, Spiderman, Captain America, Wonder Woman, etc. So, these were the fancy dress ideas for your little munchkin. Do let us know in the comments below if you know any unique fancy dress ideas. We would love to know your thoughts. Worried about your child’s dental hygiene? Read some important tips of Dental Hygiene in Babies, Toddlers and Children.